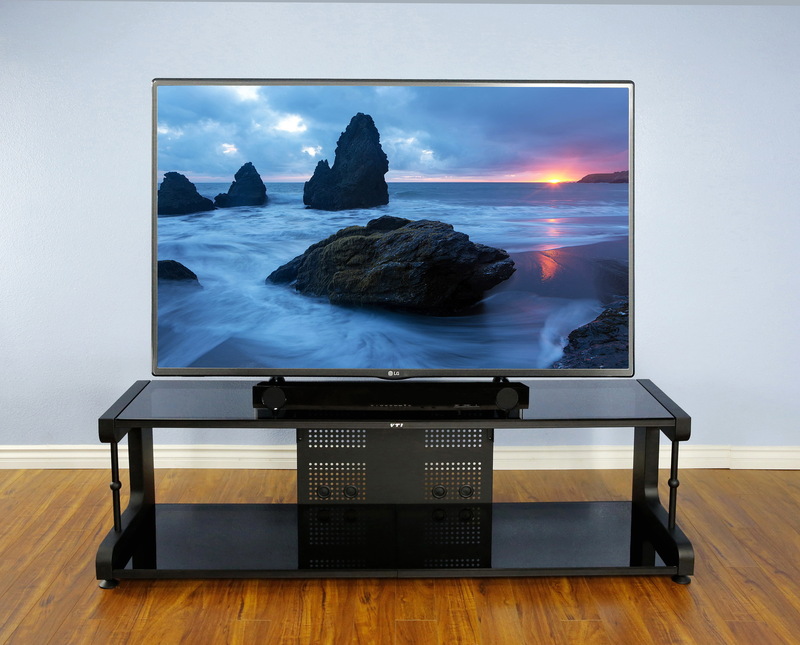 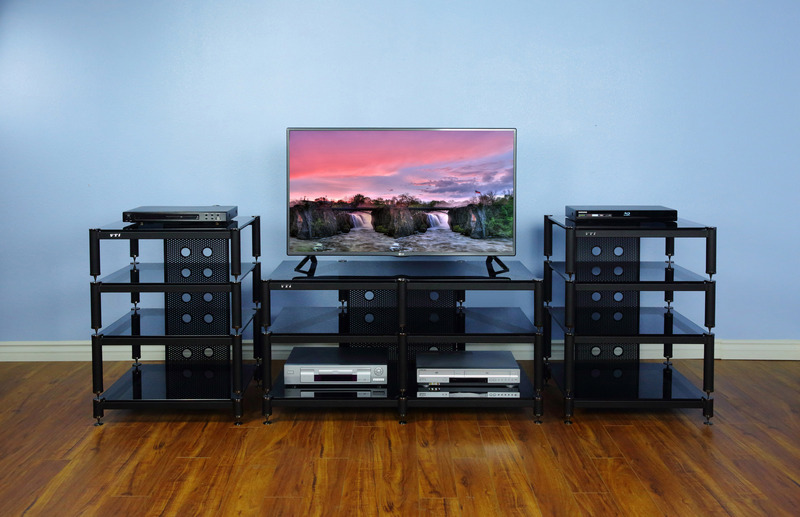 VTI offers a wide range of Audio / Video Rack products with elegance and style. 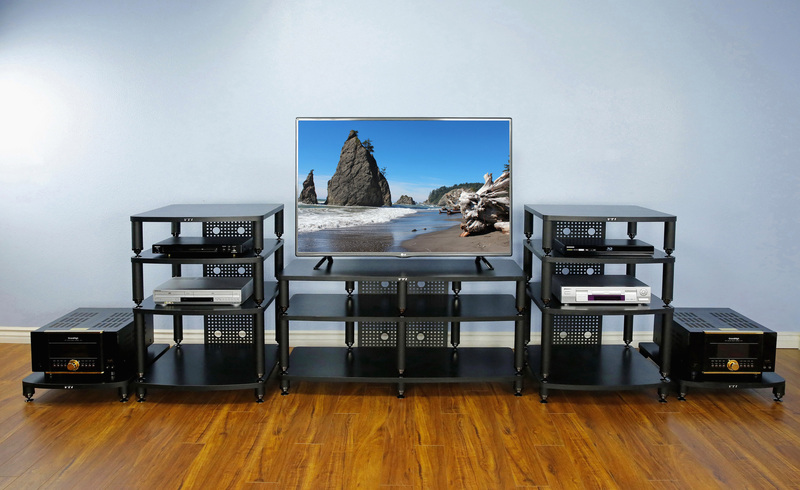 VTI offers high quality speaker stands with cast iron base. 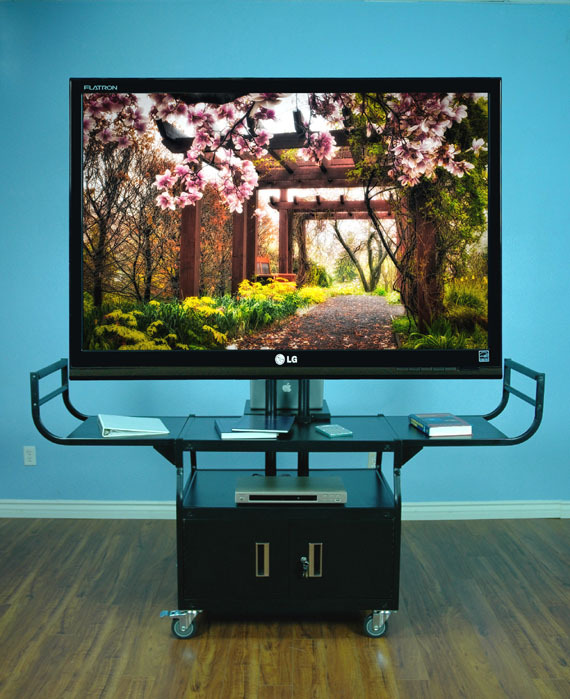 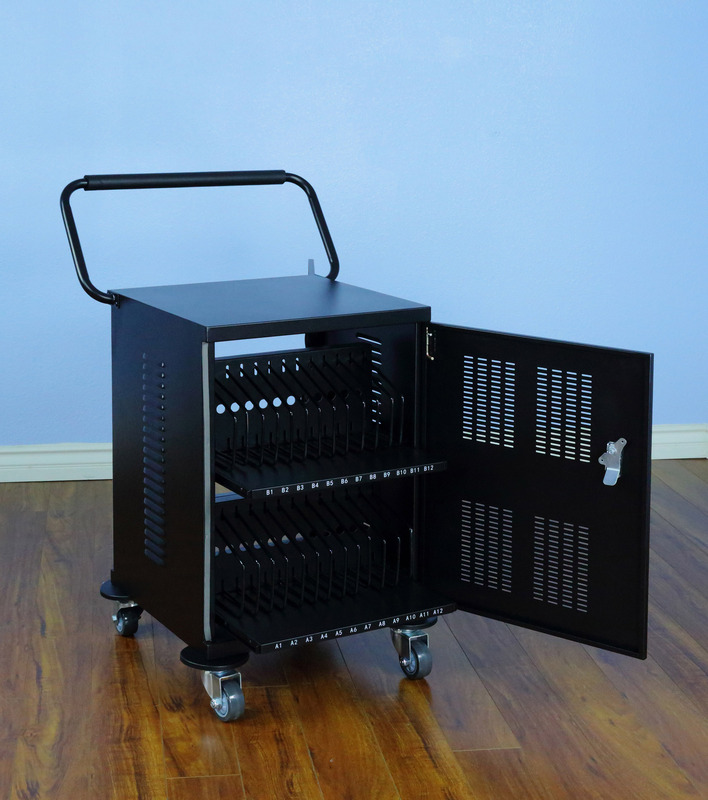 VTI presentation carts are specially designed for use in schools, libraries, offices, computer labs, churches and showrooms, etc..